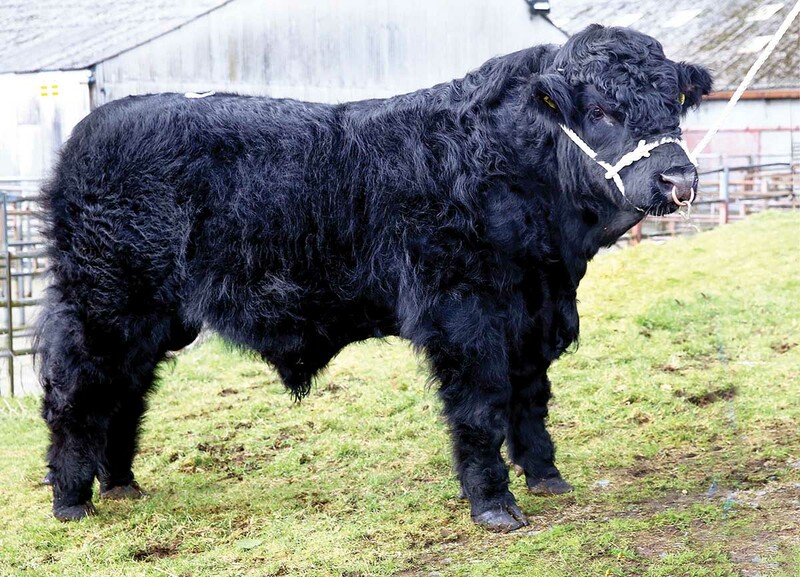 Welsh Black bulls sold to 11,800gns at the Farmers Guardian sponsored breed society winter show and sale at Dolgellau. Hafodesgob Edward 19 from Gwenfair Jones and Sons, Bala made 11,800gns. 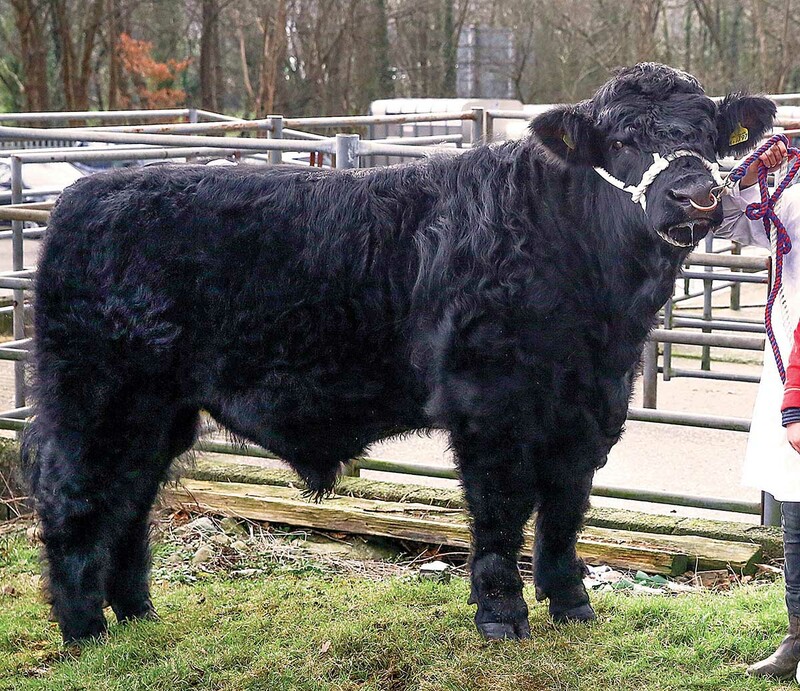 Sale leader was the second prize winning bull, November 2016-born, Hafodesgob Edward 19 from Gwenfair Jones and Sons, Bala which went to Enzo Sauro, Pontyberem. From the same home was Hafodesgob Hari 16, a November 2016-born bull which was knocked down for 9,000gns to L. R. Williams and Co, Dolgellau. Champion bull was September 2016-born Graig Goch Banner from Emyr and Gerwyn Jones, Llanrwst, which sold to D. G. Jenkins, Talybont for 5,400gns. R. Williams, Tyddyn Bach, Dolgellau also achieved 5,400gns for Machreth Nathan 23, a March 2016-born bull which went home with W. R. Jones and Co, Tywyn. January 2016-born, Ynysfor Emlyn 6 from Ken Ellis which Sons, Tywyn was first in its class and made 4,800gns to S. G. and M. Owen, Ystrad Meurig. A. and R. C. Williams, Pentre, Bala had the reserve champion bull, May 2016-born Mynach Cai 9 which sold for 4,000gns to D. Morris, Llanrug. Top price female at 2,750gns from was second prize winning, Ynysfor Enfys, which had been running with Brysgaga Berwyn 45. The buyer was Mr Sauro who also paid 2,100gns for Ynysfor Gwenno from the same home. 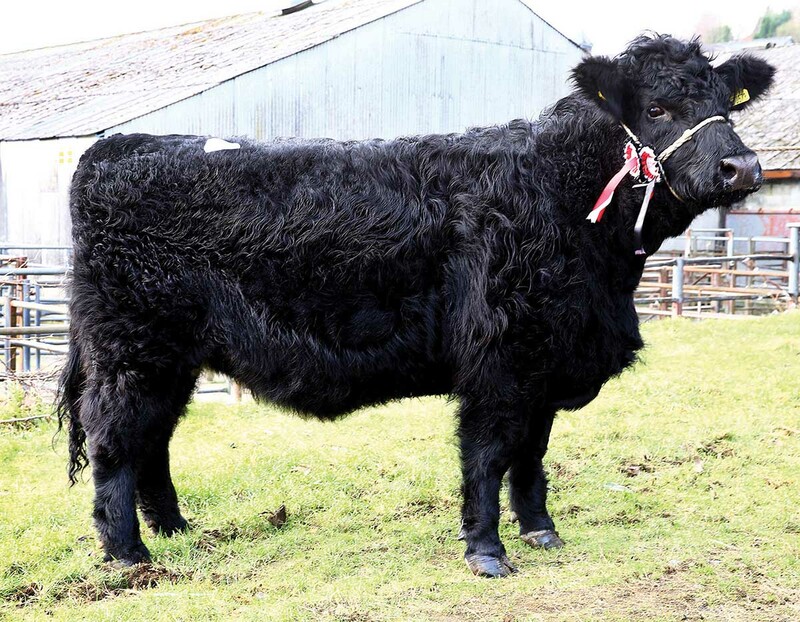 Champion female was May 2015-born Tryfil Ethel 9 from I. G. Roberts, Anglesey. 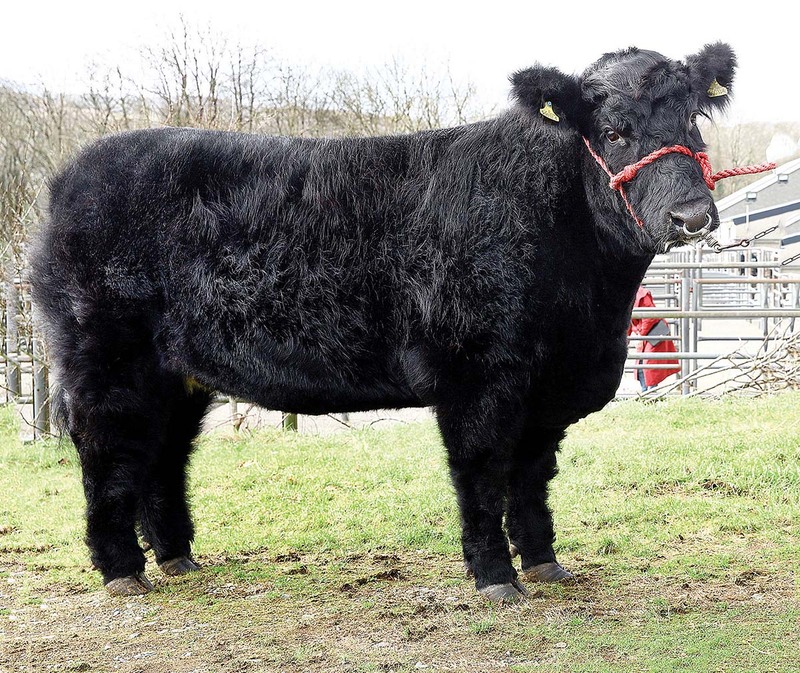 It was knocked down for 2,150gns Osian Williams, Talybont for his newly established herd. Champion maiden heifer went to Graig Goch Memi 59 from Messrs Jones which sold for 2,050gns to the female judge, Ll. Roberts, Abergele who was assisted by Lisa King from Heathfield, East Sussex. Dilwyn Jenkins, Talybont took reserve champion maiden heifer with the organic-bred Caran Molly which sold to Mr Sauro, for 2,450gns. Weaned calves sold to 1,000gns for the Williams family, Caerynwch, Dolgellau with first prize winner, Caerynwch Gwyneth 72. £3,383.10; 5 bulls 12-18 months, £6,384.